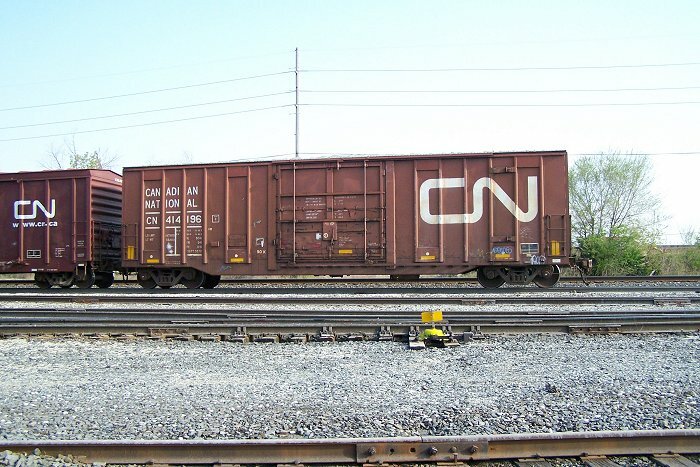 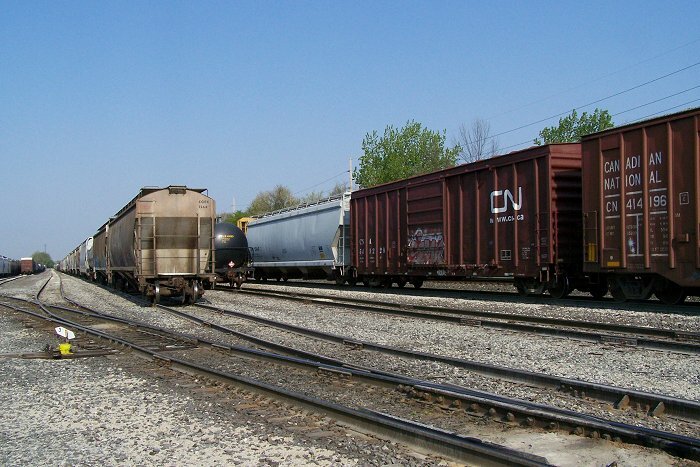 The CN ran two units through Anderson with a long long train behind them. 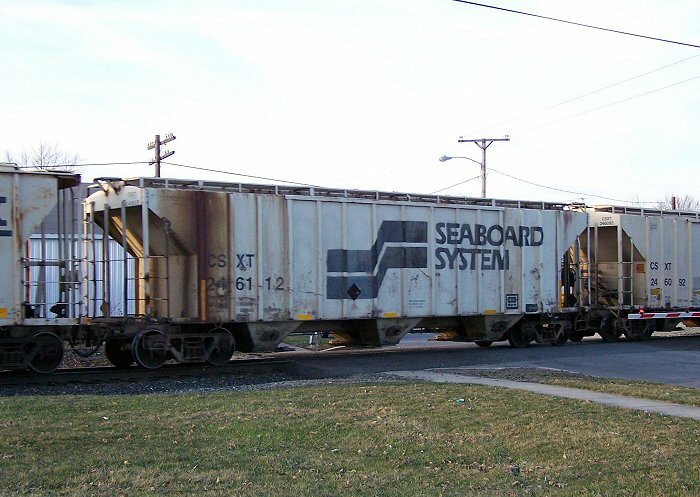 I took several shots of various cars as it went through, enough to give you a feel for the train. 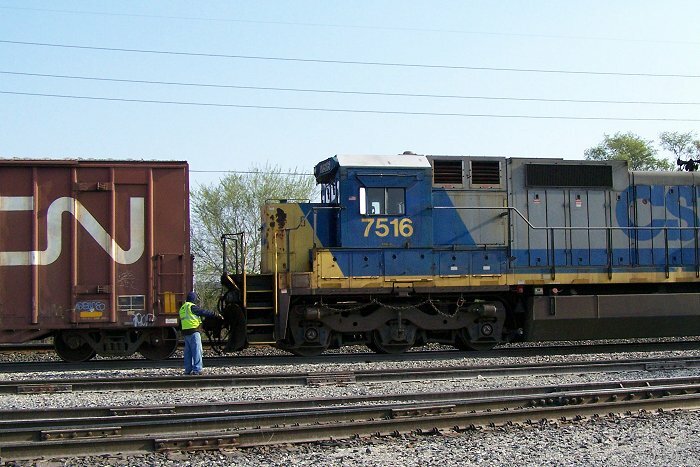 I happened to be at South Anderson while the 7810, a C40-8W, was getting ready to leave. 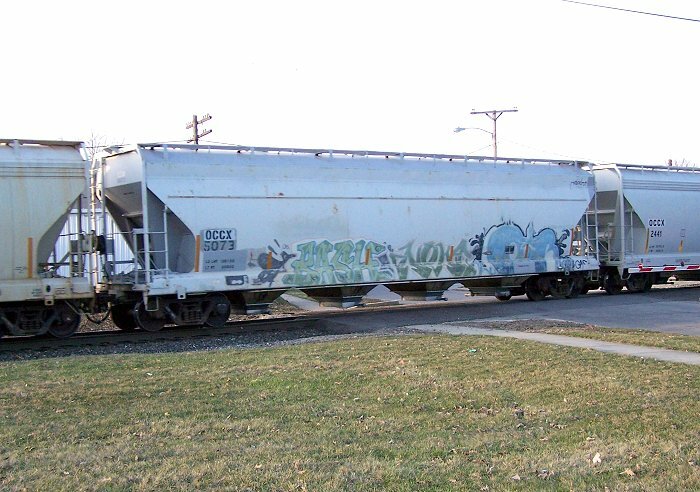 These shots are the result. 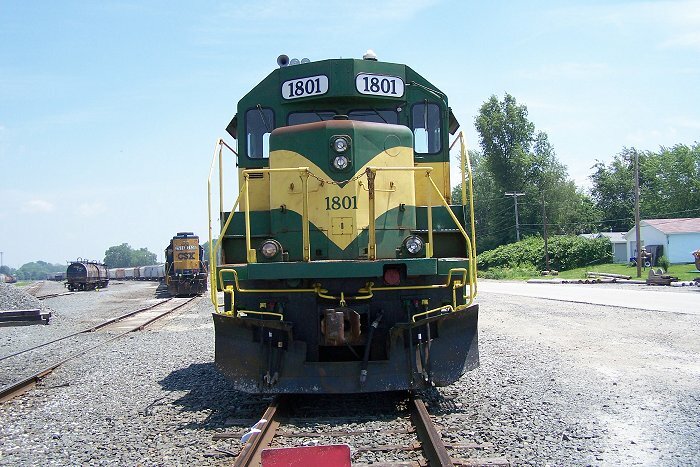 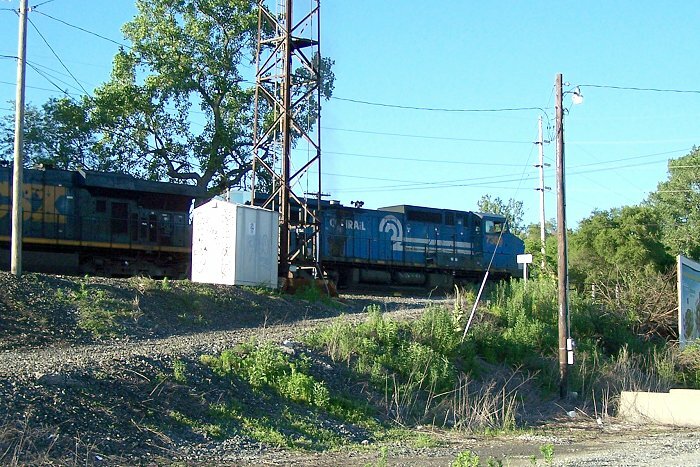 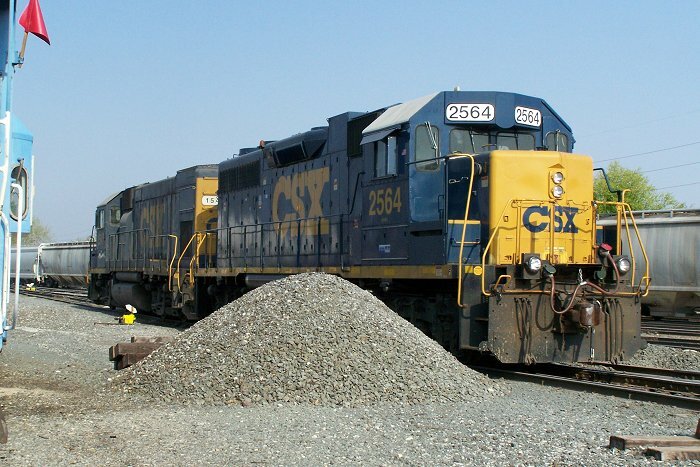 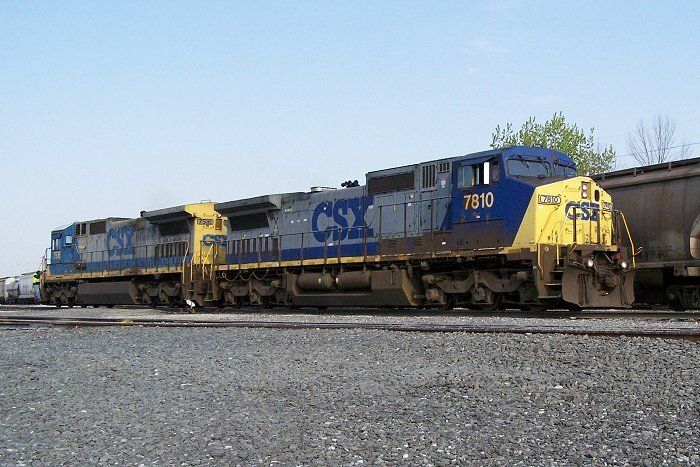 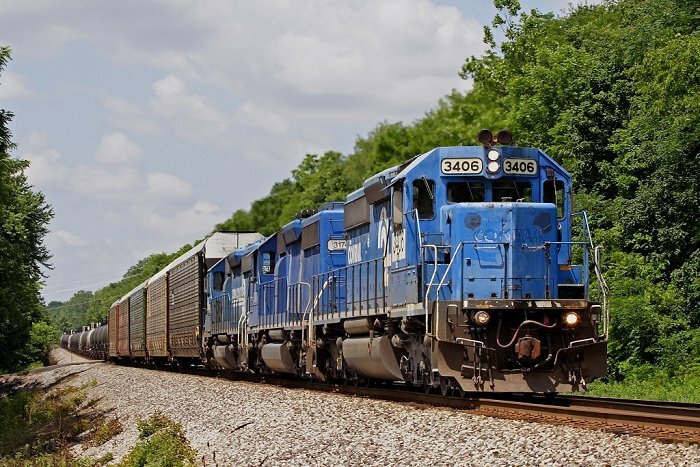 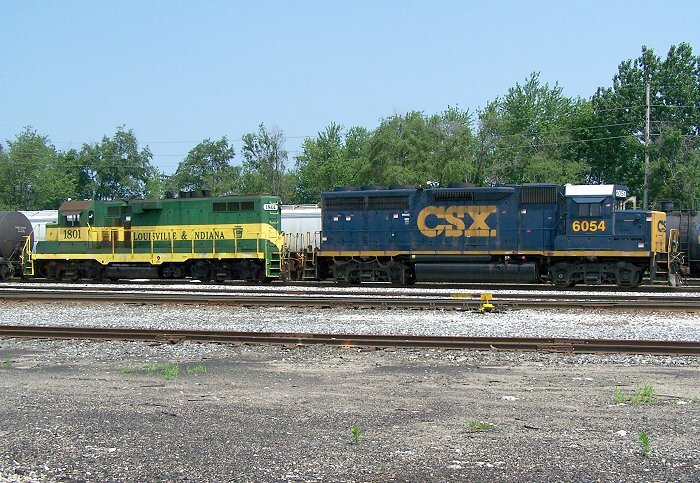 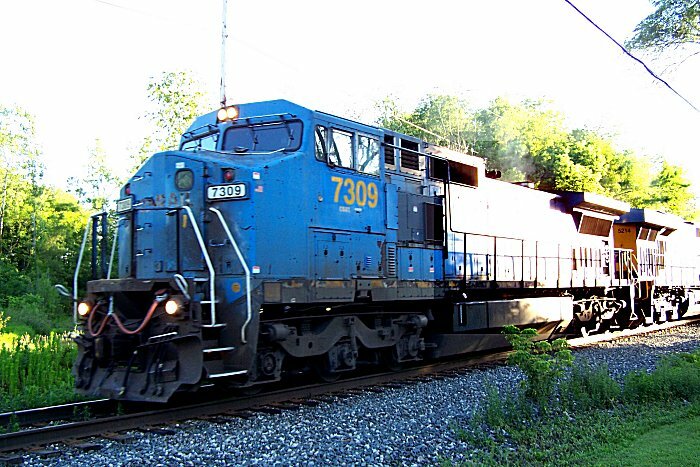 as have CSX 2564 a GP38-2 and CSX 1547, a GP15-1. 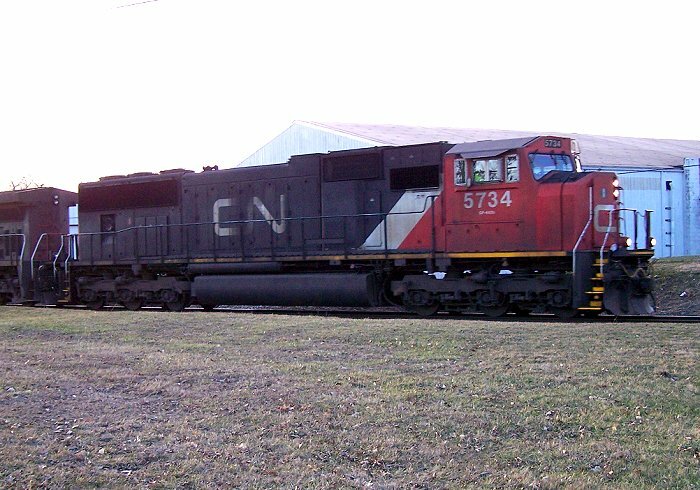 Ok, these aren't the best of photos, but I just don't get to photograph an old CR unit very often. 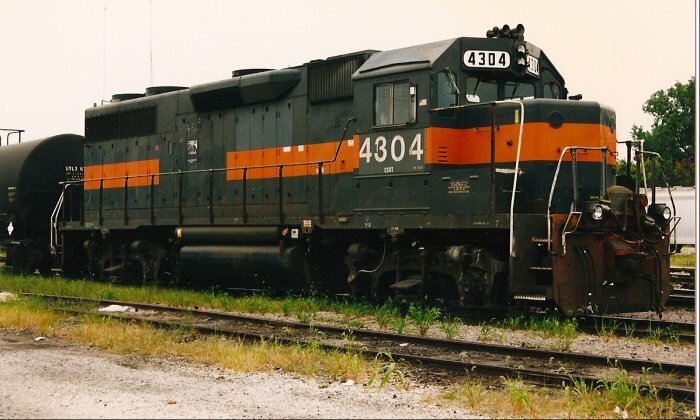 KCS Engine Dead in the Water? 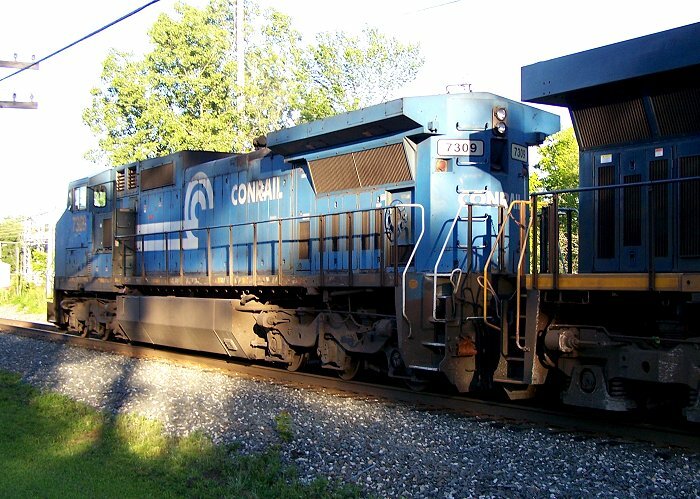 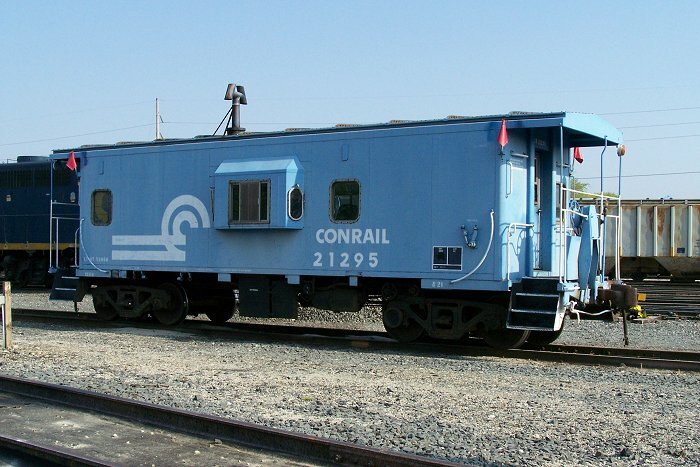 The lead unit is dead at this time and has been uncoupled from the second unit in the consist. 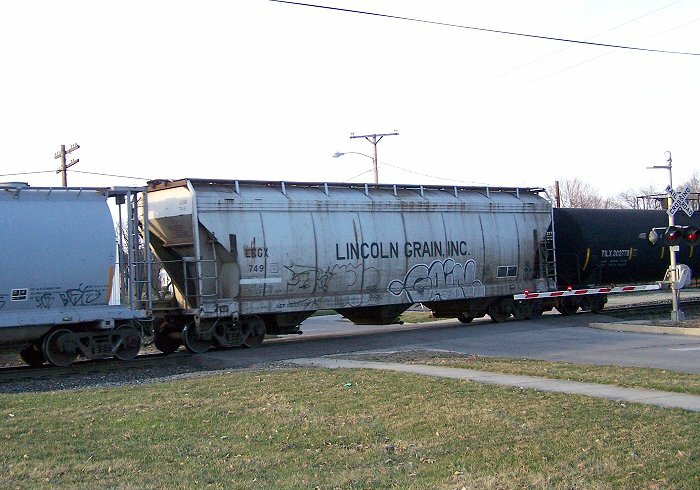 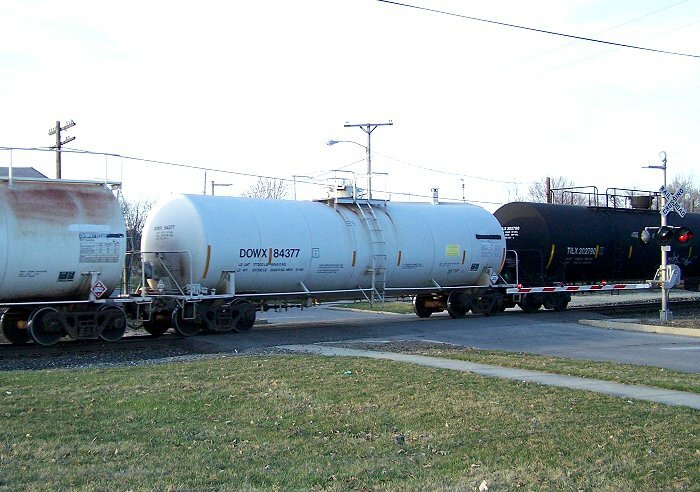 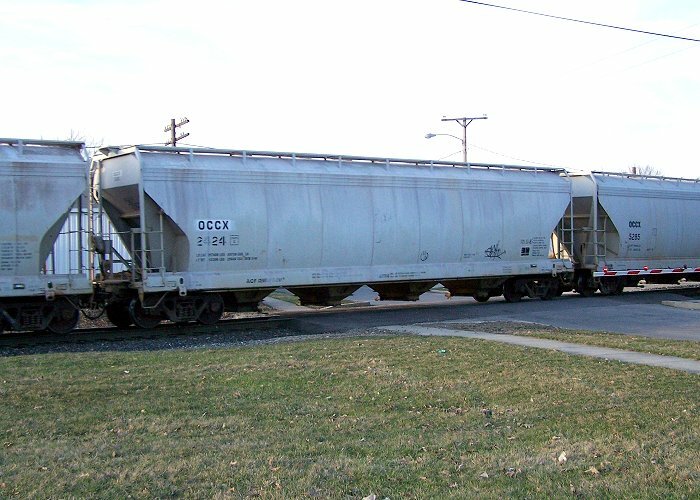 The bad news is where the train stopped is a busy intersection and crossing in Muncie. 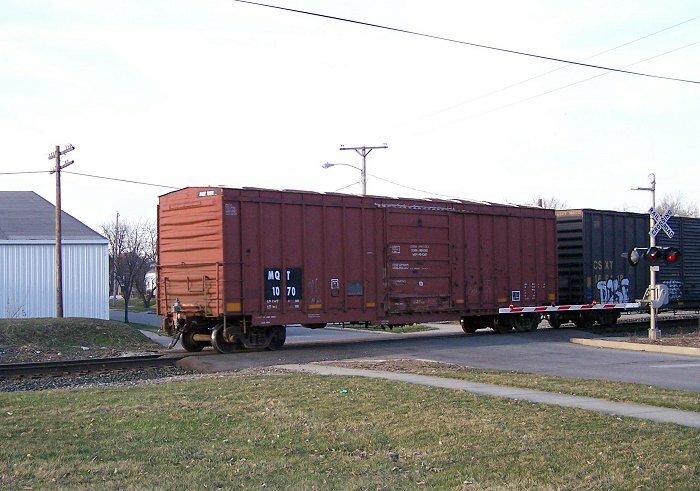 Nichole AVE/Batavia AVE and Kilgore AVE (SR32). 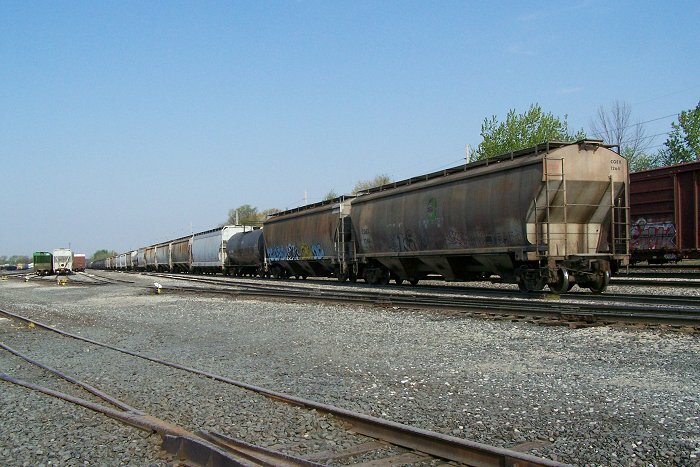 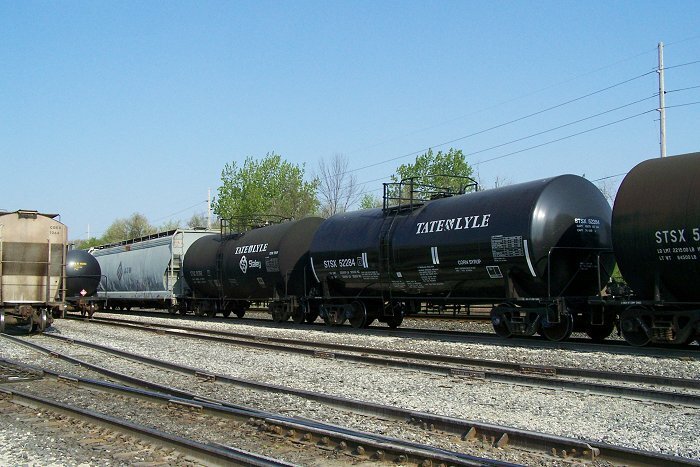 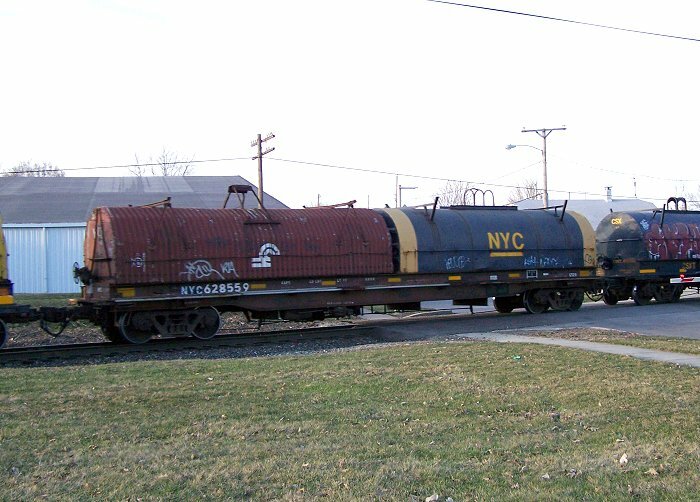 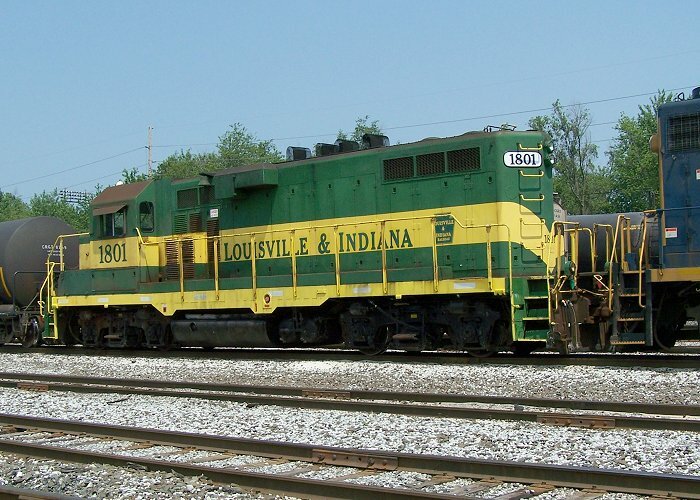 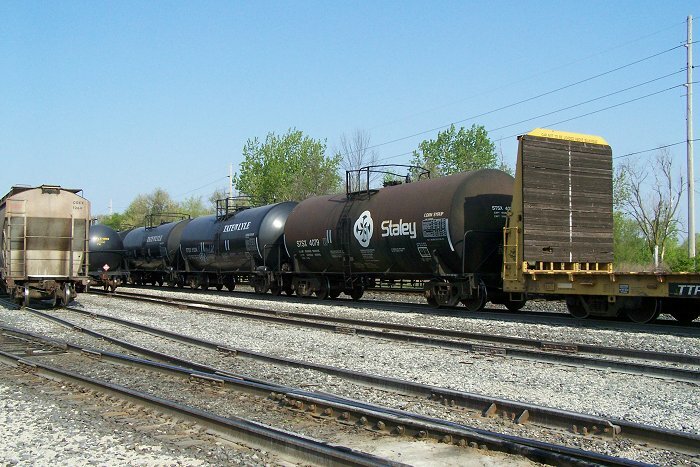 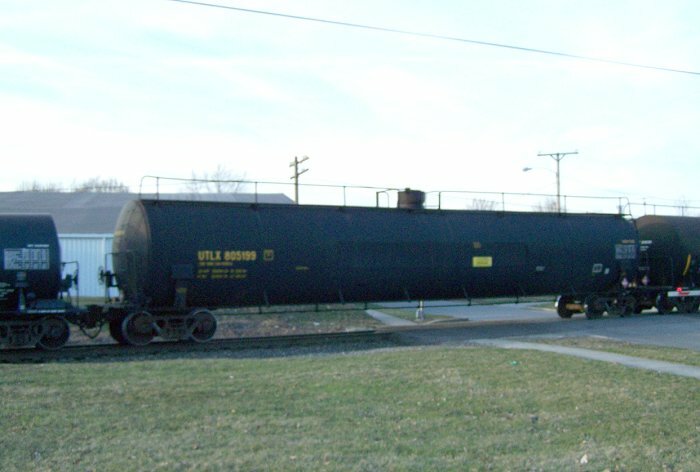 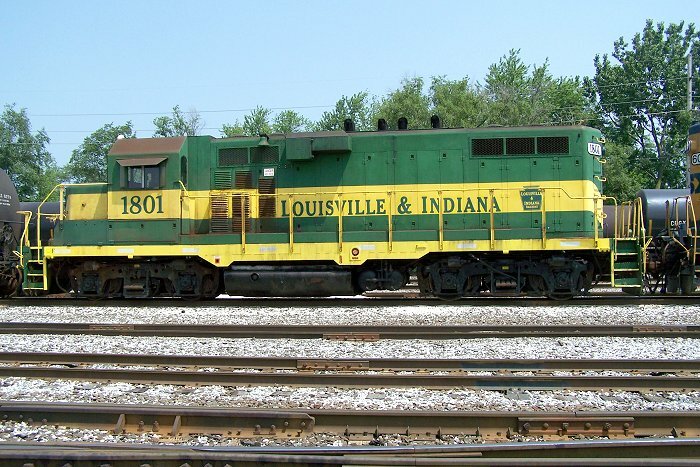 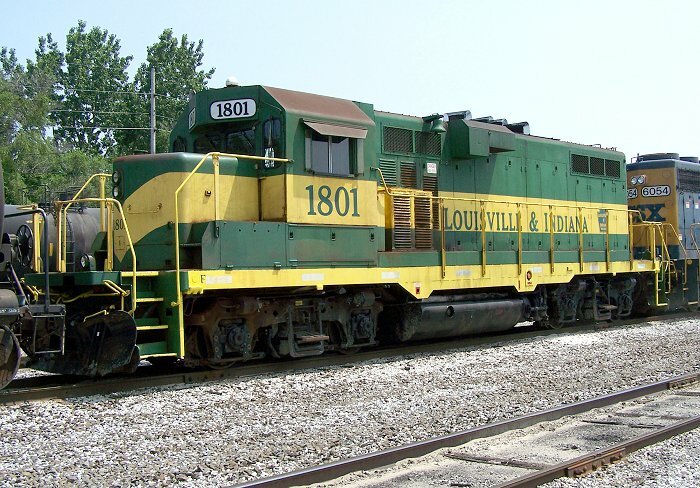 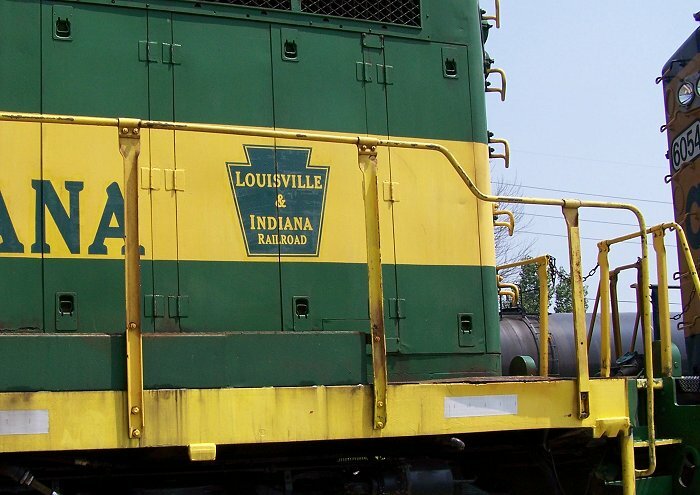 This Ex-GUilford GP39-2 was at State St. Yard in Indianapolis in 1997. 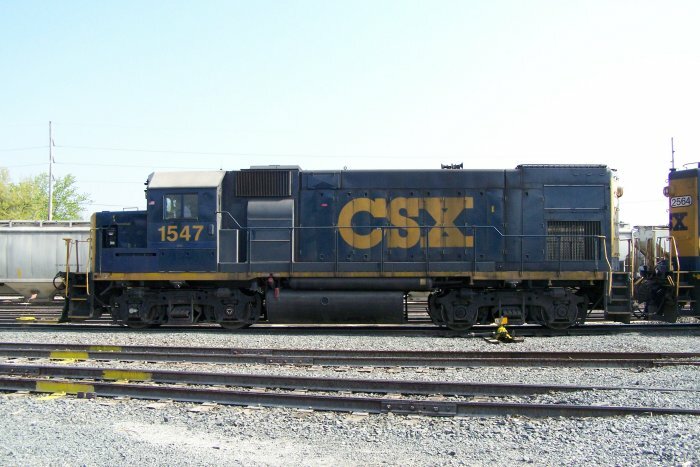 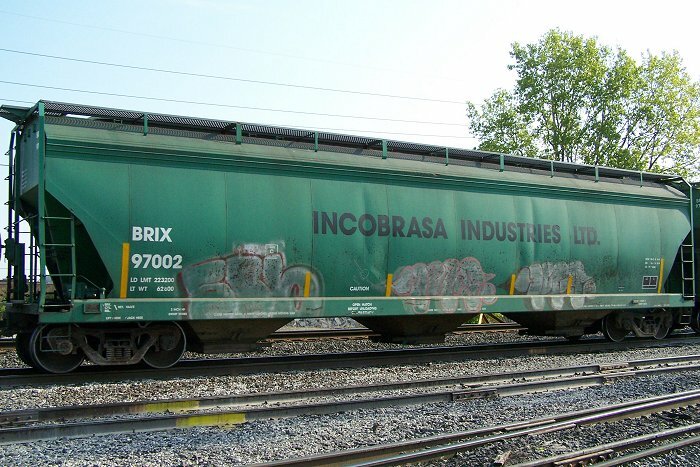 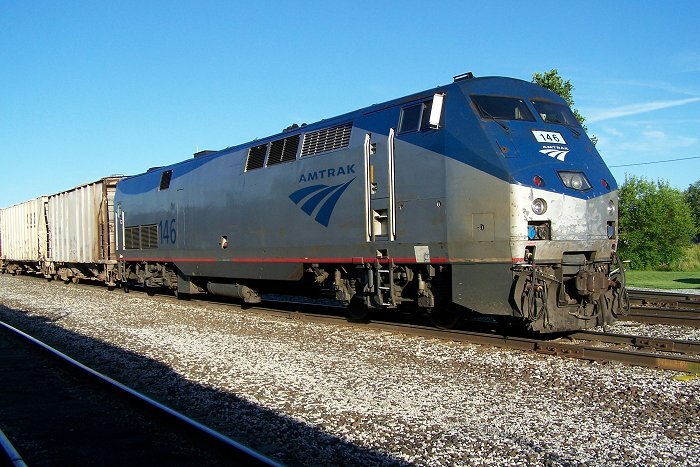 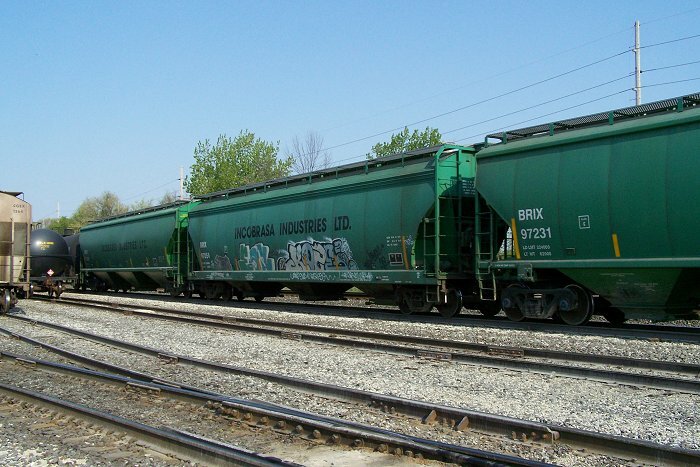 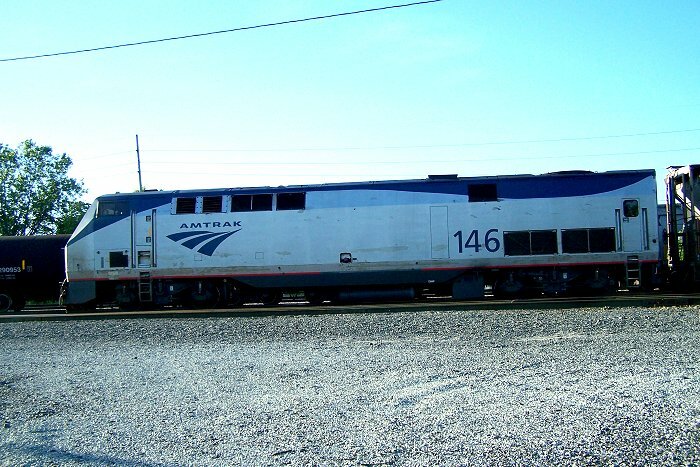 It's an ex-D&H, exx-RDG GP39-2 that has now been repainted and is in Florida.